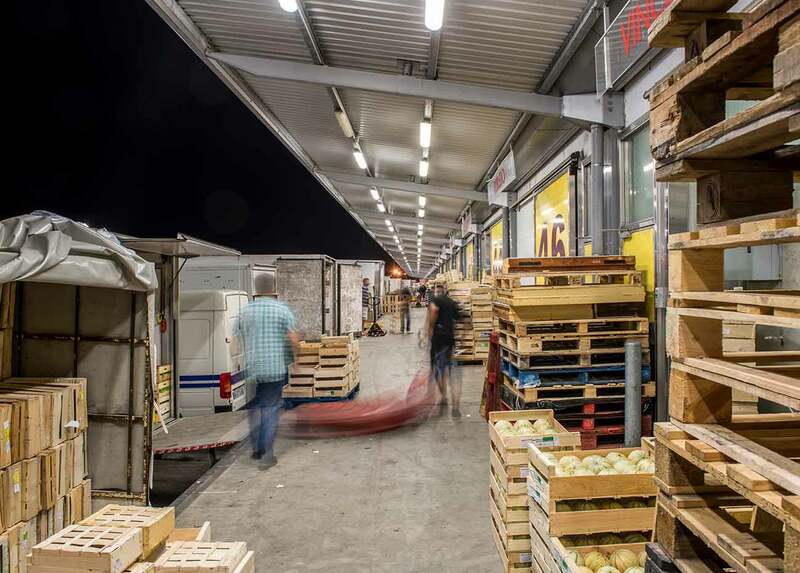 National Interest Market (MIN) Bordeaux Brienne is a place reserved for professionals dedicated to the distribution of fresh food and non-food products. The MIN brings together multiple operators in a single location. The MIN has several objectives: promoting competition, involving the adaptation of rate prices, promoting transparency in transactions and obtaining synergies through common services. Not forgetting the exceptional quality and impeccable service which it provides for its customers. 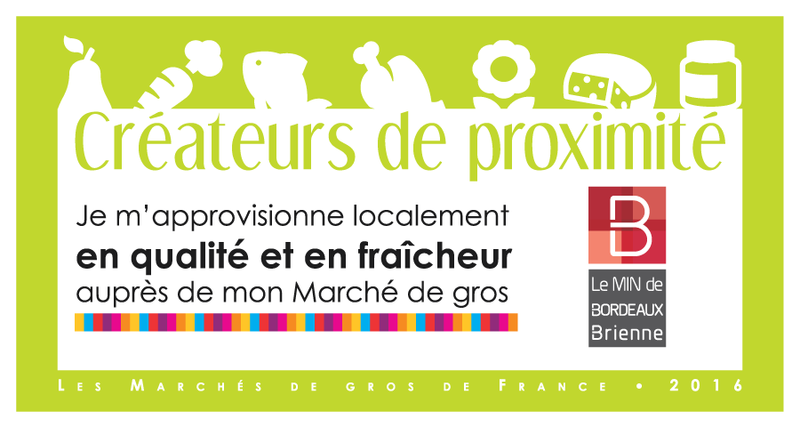 Serving local independent production and trade, the Market of Bordeaux Brienne includes the activities of wholesale operators, producers, service providers, food service operators and horticultural sectors. The MIN of Bordeaux Brienne belongs to the Federation of Wholesale Markets of France. 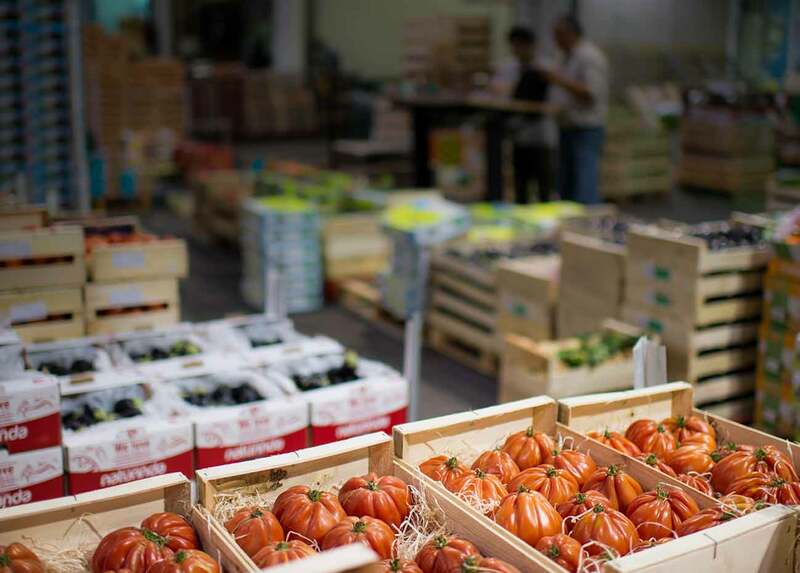 This federation includes all the National Interest Markets in France and some wholesale markets in France. A reduced distribution circuit for guaranteed freshness. Best of market professionals to ensure the taste and quality of products. The MIN is involved in the maintenance of all types of local shops and ensures the plurality of the distribution of fresh food products. A unique distribution model based on freshness, quality and proximity. The MIN is an indispensable link between production, local trade and the catering sector. The role of wholesalers, who are grouped together, is essential for the maintenance of independent local trade, thanks to a wide variety of products and competitive prices. Furthermore, it has the ability to respond to customer demand restoration, both commercial and collective. A local service geared to local consumption. The diversity of supply of food products. The MIN favors the maintenance of independent trade. The MIN of Bordeaux Brienne groups together wholesalers and manufacturers in one place. Independent businesses have access to a range of very interesting prices and a catalog tailored to their needs in order to meet the demands of the commercial or collective catering sectors. The MIN is an indispensable tool of urban space to supply the local shops. It is also a key element of urban logistics for the development of “last mile” logistics. Without forgetting its role as a participant in the sustainable economy, it also concentrates the supply sources, thereby reducing the environmental impact. The MIN of Bordeaux Brienne belongs to the Federation of Wholesale Markets of France. Markets of National Interest were created in France by a regulatory decision of the State in the 50’s. 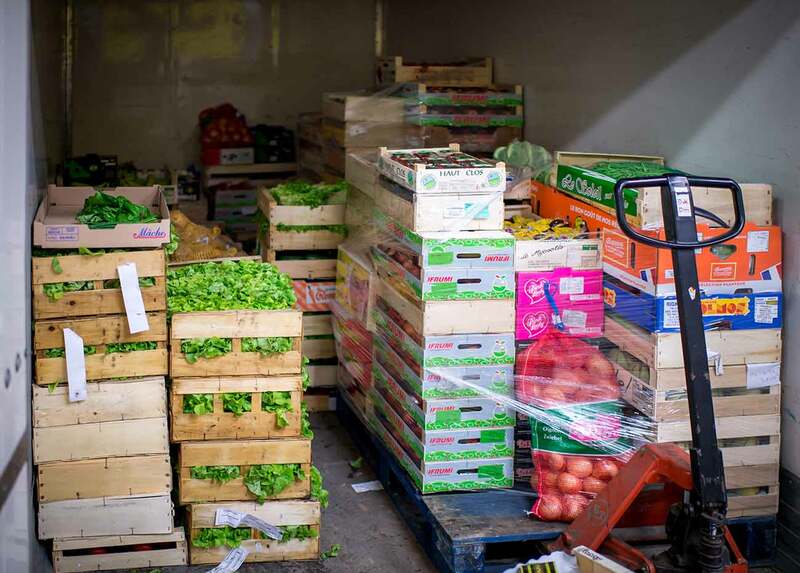 These wholesale markets are important platforms of food distribution grouping together in one place all participants in the fresh food distribution in wholesale scale trade. 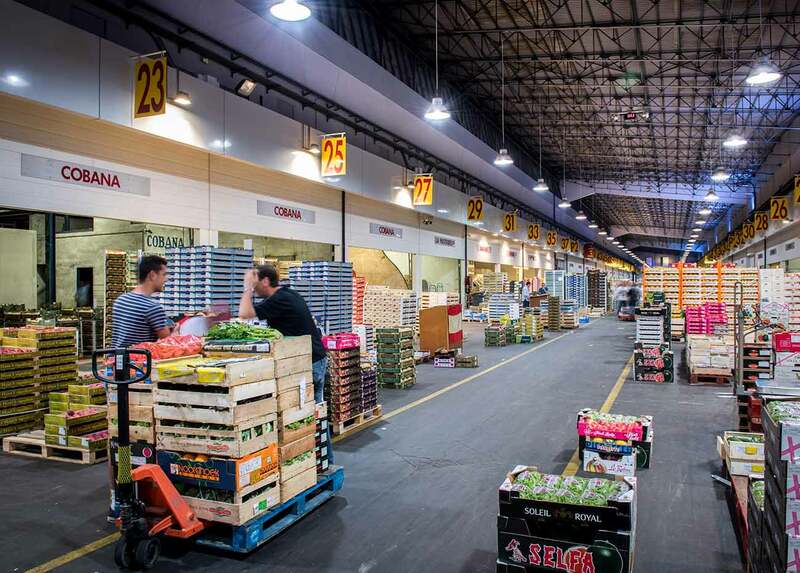 The aim of wholesale markets is to meet the needs of all the marketing channels, to ensure the plurality of distribution circuits of fresh food products, to participate in the maintenance of traditional sectors, to bring production distribution and to actively contribute to the development of the region. 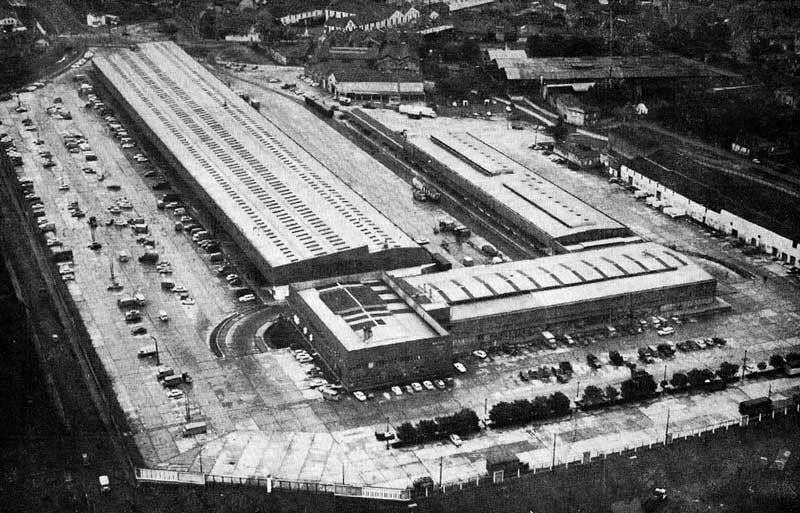 The Market of National Interest of Bordeaux Brienne was created in 1963. Since the mid-nineteenth century until 1963, the Capucins market in the city of Bordeaux was the only place that permitted wholesaling and retailing.